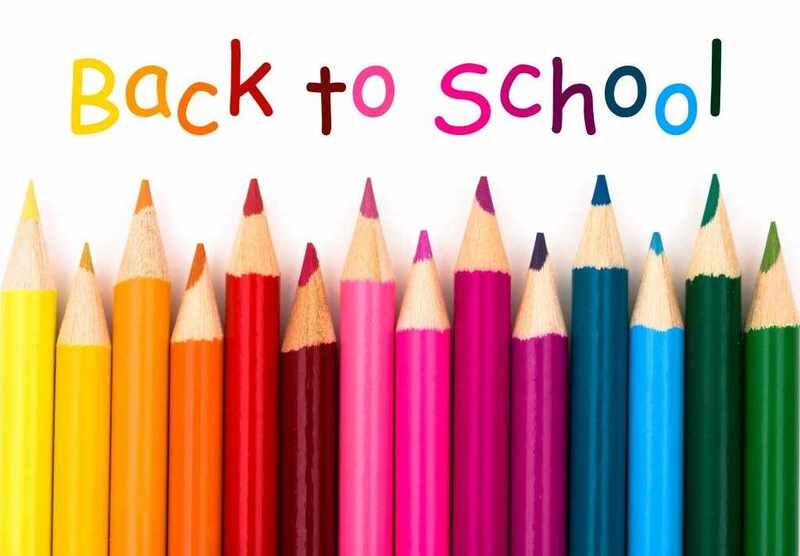 August means it is time for kids and parents around the U.S. to start back-to-school planning, but shopping for school supplies and new tennis shoes is only a part of the preparation. Students must prepare for the change of schedule and routine as they head back to the classroom or off to college. On the next Mayo Clinic Radio program, Dr. Robert Jacobson, a pediatrician at Mayo Clinic, will offer helpful tips to help your kids get ready for school and discuss the necessary immunizations for school-age children. Also on the program, Dr. Paul Croarkin, a pediatric psychiatrist at Mayo Clinic, will discuss warning signs of anxiety and depression in teenagers. And Dr. Suresh Kotagal, a pediatric neurologist at Mayo Clinic, will share recommendations on kids and sleep.